Sautéed Hairy Melon, Pinoy Upo Style. I got intrigue by the constant presence of the hairy melon on the vegetable section of Woolworths Supermarket. It has been some time since the last time I had Upo. I learned from the Ilocano readers of Ilokano Food of FaceBook (check out the site for authentic Ilocano food that are being posted by the members) that zucchini are being used as substitute for upo. Then I thought hairy melon can also be used as substitute. I was not sure if it work but the resultant dish was great. 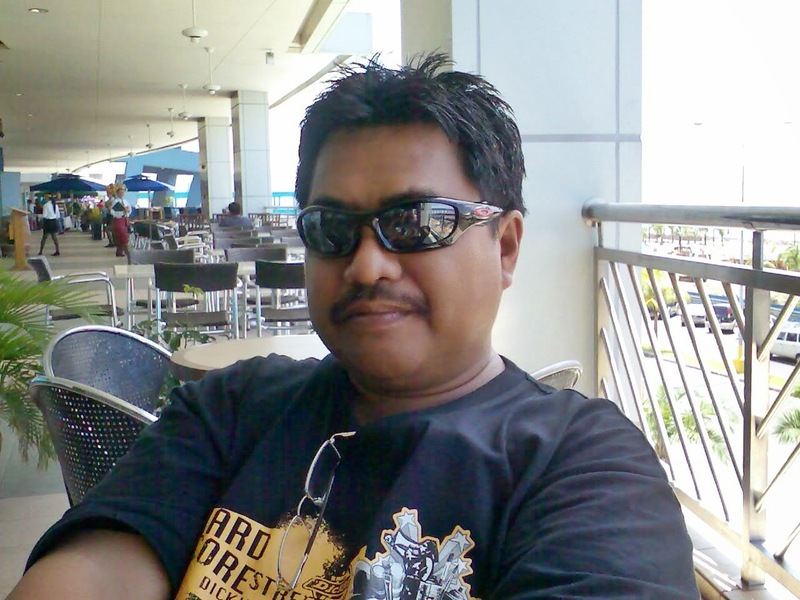 It is comparable with the Pinoy upo. 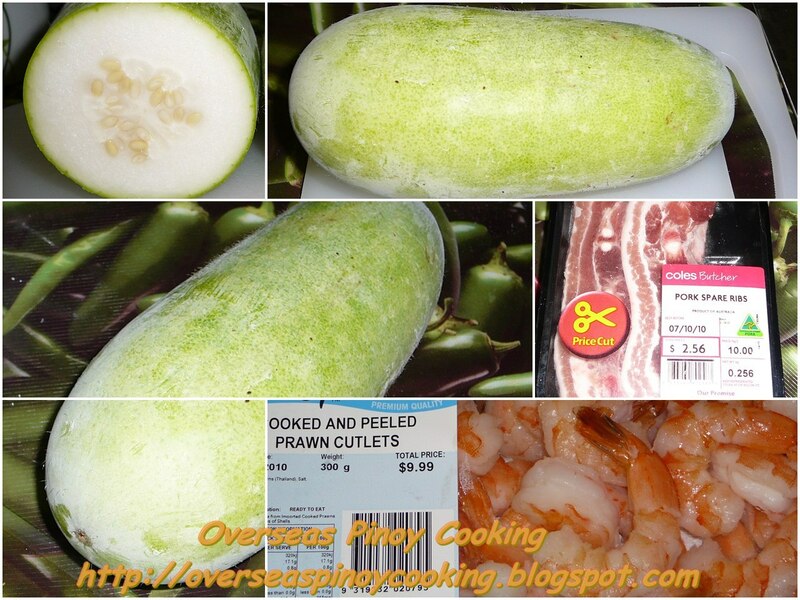 Here is the recipe of my sautéed hairy melon, Pinoy upo style, try it. In a sauce pan, sauté garlic, onion and tomato. Add in pork and stir cook for 1 to 2 minutes. Add in fish sauce and stir cook for 2 to 3 minutes. Add the shrimp and stir cook for another 1 to 2 minutes. Add about 1/2 to 3/4 cup of water let boil and simmer for 2 to 5 minutes. Now add in the hairy melon and continue to cook for 5 to 8 minutes or until vegetables are just cook stirring occasionally. Correct saltiness if required. Serve.